Those who've been to the southern part of India before wouldn't fail to appreciate the gem that the states are; each of the four states having their own unique identity and flair that attracts tourists worldwide. A vacation to this part of the country is equivalent to a beautiful journey of mysticism and divinity, replete with serene beaches and cool hills to bear the unforgiving wrath of summer, spectacular forts that tattletale history of brave men, beautiful falls and forests that are a sight to behold, and more; never mind the rich, authentic south-Indian cuisine that is loved by people across the country and abroad. 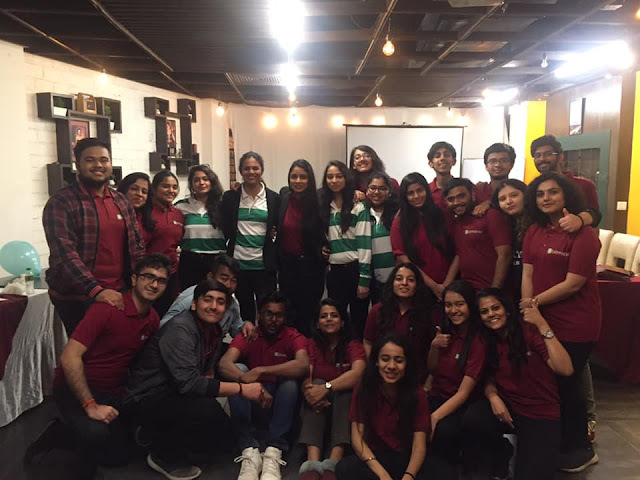 One doesn't need more reasons to pack their bags and head for a tour to this state famous for its distinctive culture and hospitable people that cannot be found elsewhere. One simply doesn't visit Tamil Nadu and miss the capital. In fact, Chennai is the other name of Tamil Nadu. As the capital of the state and home to many pristine churches and temples, and magnificent beaches. 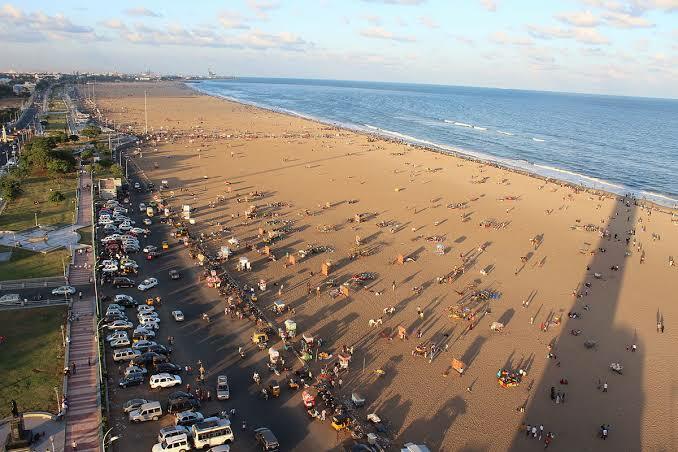 Chennai lets you have a glimpse of South India and its lifestyle at one place. Chennai can easily be described in a single word: Art. Culture, History, and Art, Chennai is the home to all. Best time of the year: November - February; this place experience harsh summers so it would be a really bad idea to hit Chennai any other month of the year. And December is the month of the cultural fests that you shouldn't miss. 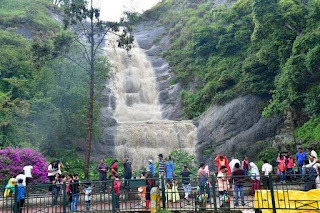 Arguably one of the best honeymoon destinations in South India, Kodaikanal which is adorned with dense evergreen forests, huge rocks, and stunning waterfalls, makes perfect romantic tourist place to visit with your loved one. Kodaikanal is a city near Palani in the hills of the Dindigul district in the state of Tamil Nadu, India. In Tamil, the name, Kodaikanal, means 'The Gift of the Forest.' The scenic beauty of the town captures the attention of tourists from different parts of the country and abroad. Best time of the year: March - June, and December - February. The top tourist destination of Karnataka, Coorg (also called Kodagu), isn't called Scotland of the South for nothing. If one has dreamt of doing waterfall rappelling, then this is the destination where you can make your dreams come true! The view of the mist subtly mingling with the green spread of the hills is a sight to behold. The scenic view of evergreen forest spread over the hills like a thick blanket and the grey clouds that hang over the region that leaves enchanting look over the town. Coorg ranks high on the list of hill stations in the country because of the abundance of natural beauty, be it the magnificent waterfalls, the lush greenery or the magnificent view from the hilltop overlooking the small town that is Kodagu. Best time of the year: October - April, but March is recommended to enjoy its mesmerizing beauty at its best. You'll find the bluest waters you've ever seen in the country here and nowhere else. These groups of islands houses large varieties of marine life that will brush past you while you wonder about the clearness of the azure waters. White sandy shores and green islands complete the best holiday package you can ever get to spend your summers, all on budget. Snorkeling and scuba diving are the highlights of this place, something you must not miss when visiting these islands. 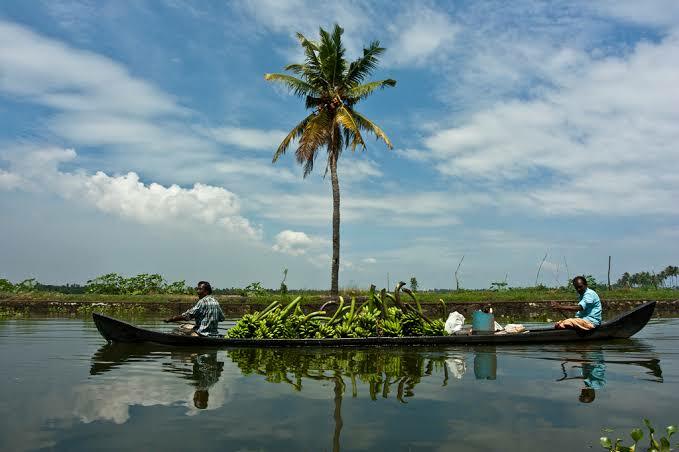 Alappuzha or Alleppey, also known as the 'Venice of the East', is one of the most beautiful places to visit in South India, and particularly Kerala. It is a city on the Laccadive Sea in the southern Indian state of Kerala. 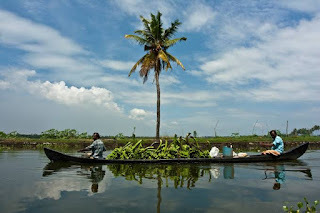 Kerala has always attracted tourists all across the country for its culture and scenic beauty and Alleppey is just another splendid nature's paradise that the state has got to offer, something about which appeals the tourists for its rustic, breathtaking backwaters and floating houseboat cruises. You watch as another houseboat float by in the distance, but as the dawn breaks, you get caught by the serene beauty of the backwaters and that will make you realize there is no better way to round the trip than this. South India is divine and has a charm to it that cannot be compared with any other; it is a perfect destination for anyone who- admires nature's artwork, wishes to learn unique cultures, observes the wildlife happen, watch history unfold, and believe in the higher being. It is home to many wonders and mysteries that are a part of our beautiful country and is an experience one shouldn't miss out on.